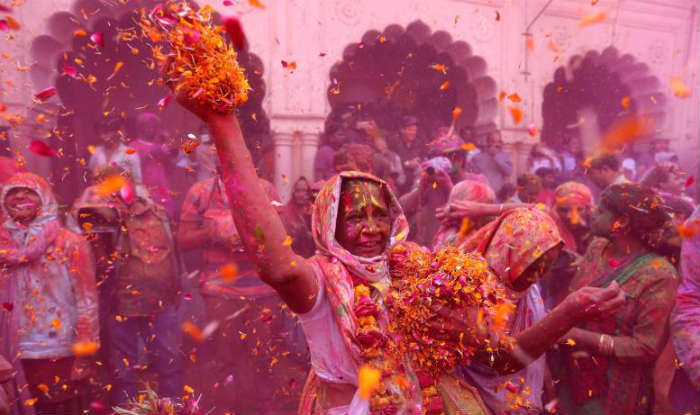 Google celebrates the Holi Festival 2017! I just think this a wonderful and beautiful holiday although I don't celebrate it. Don't you? Joke: Why did the vampire become a veggiterian?